The electric Leglifter helps you to independently lift your legs into bed. It is lightweight, discreet and portable and fits most beds. The electric Leglifter is a clever device that helps you to independently lift your legs into bed. The large inflatable cushion is operated by low air pressure usings an Airflo compressor. 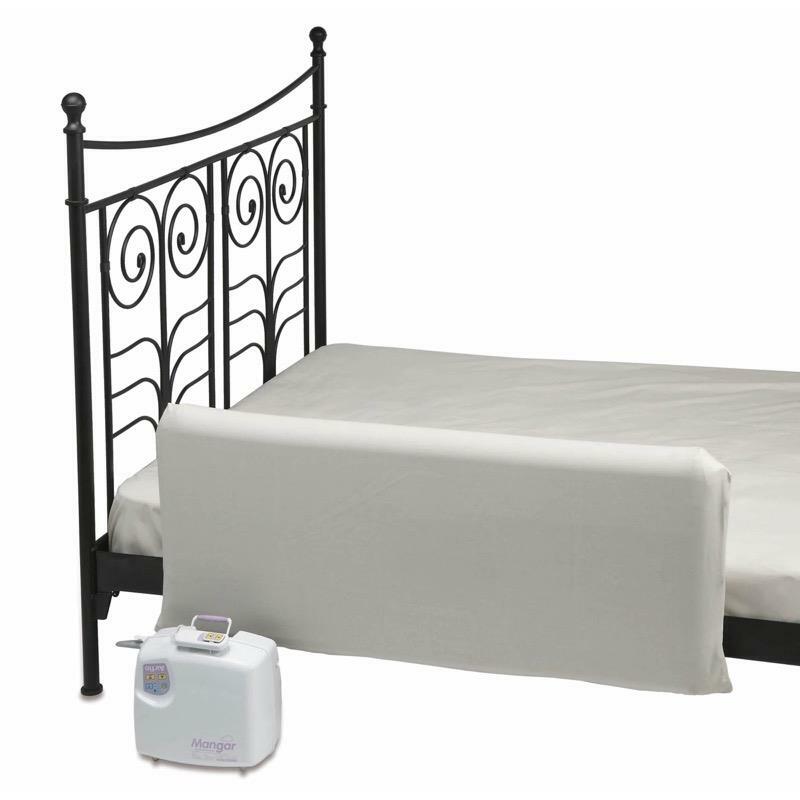 It is lightweight, discreet and portable and fits most standard and profiling beds.